My knitting has taken a drastic turn. I finished the orange sweater and just didn't like it so it's sitting on the counter in time out and when I have time I will frog it. This post goes into the reasons why. I am at peace with my decision. So I've been working on my shawl and am nearly at the half way point! I also am decreasing the top of this hat which is a test knit for a friend on ravelry. 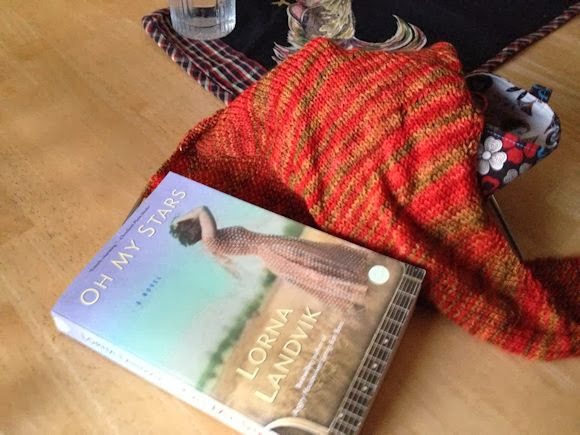 I continue to read Oh My Stars by Lorna Landvik and it's good, sometimes it goes a little slow but then there is always something that happens in the plot that makes me want to keep reading. That is a sign of a good book! Apologies for two photos, but I forgot the hat when I took the above photo and I'm sure most of you are having the problem of remembering to take photos during the daylight hours! The evenings are creeping up into the afternoon :) Oh and Frodo says "hello". Isn't it nice to have other projects to keep us company when one project lets us down? It's your day today....HAPPY BIRTHDAY! I hope you have the best day and eat lots of birthday cake. 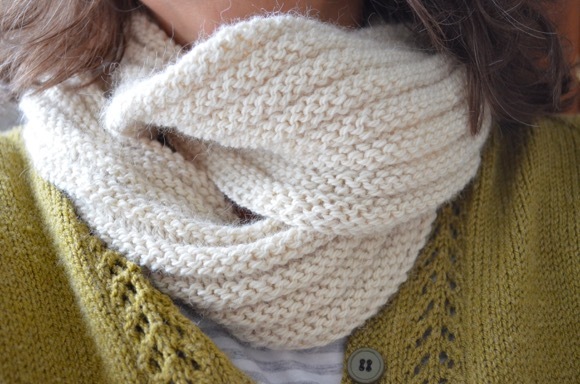 Your shawl is the perfect Christmas colour :o) - I too am running out of daylight hours to snap some pics! I ALWAYS seem to remember once the sun is slipping it's way towards the horizon! ohh that hat looks very interesting! Let us know when the pattern is out!! Yet again, you picked colors I absolutely adore!! :-) The hat pattern looks great and I can't wait to see the finished shawl. Have a very happy birthday, filled with lots of good and happy things! First off, HAPPY BIRTHDAY!!!! I hope you have a fabulous one!!! I love the color of the shawl you are working on now! Look at you go on that shawl :-) And Happy Birthday! May all your wishes come true Karen! 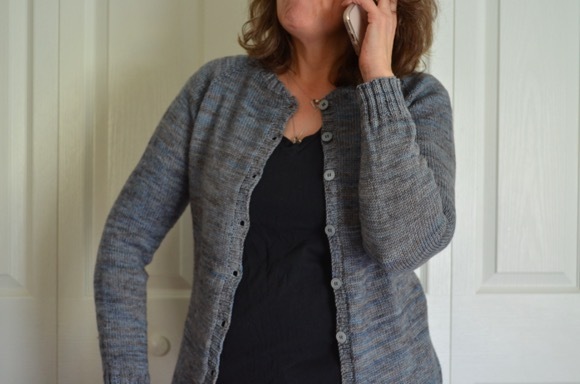 The yarn colors for your shawl are so pretty, Karen. I''m looking forward to seeing the finished hat. And most of all, have a very Happy Birthday! Daylight hours become a commodity this time of year. It's always wonderful to see Frodo! Moxie says "hi". I had a shawl like that. It hurt so much to frog it after all that work! 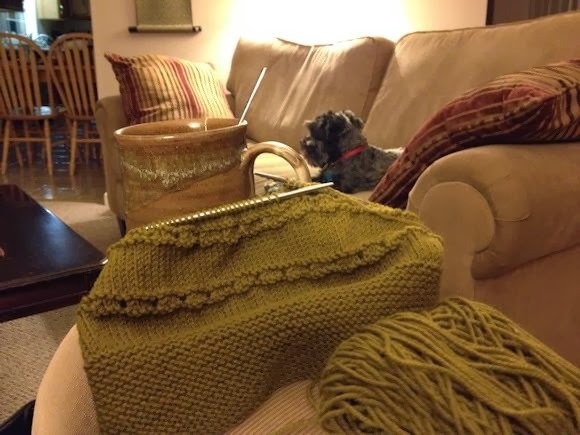 I completely understand being at peace with frogging a project that didn't quite meet expectations. It's a refreshing feeling! love the hat!! hi, Frodo....Freddy is poised on our sofa in just about the same pose!! Hope you are having the most wonderful day. How brave to frog a project! I admire your persistence to get it just right. Beautiful hat! I am struggling to remember each week to photograph during daylight! The last few YA posts I did were flash photography at night after my kids go to bed. I was SO proud of myself for remembering to take a pic on Tuesday afternoon! You are smart to frog that sweater if you just don't like it that much! Brave soul. Sorry about your sweater! That was a hard decision, I'll bet. I sure do like the shawl though, and it's looking like you're going to have enough of the hat yarn? I'm reading Inferno by Dan Brown; it's interesting. Love the shawl! Another pretty orange yarn. It must be a great color for you! I like the shawl so far!